Sarah's bridal session was very memorable for me. I had just gotten PRK ( similar to lasik) done on my eyes less than 2 week prior, and my vision was still hazy. It was taking me longer to heal. I don't ever recommend photographers doing this!! 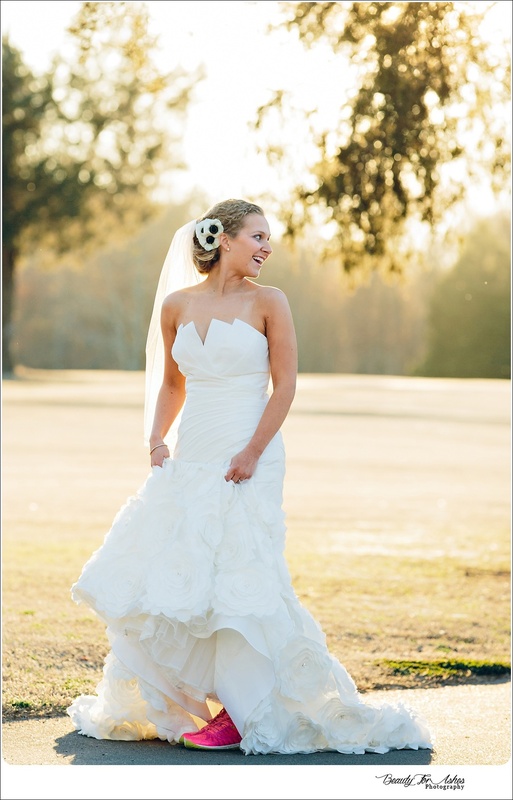 It was extra sunny, Sarah had decided to use her venue, Monroe Country Club, as the backdrop of her session. When we showed up, the green grass course was.....Not yet green. Stuff like that never bothers me because my focus is always on my client. Plus if we find 2 foot of green, I will make it look like a forest! Sarah looked ABSOLUTELY stunning, so I knew I couldn't go wrong. I was very confident in my ability to give her great images, because I shot on Manual mode and with little movement, focussing was not a problem.....Just so you know I couldn't see Sarah very well unless she was less than 2 feet from me. 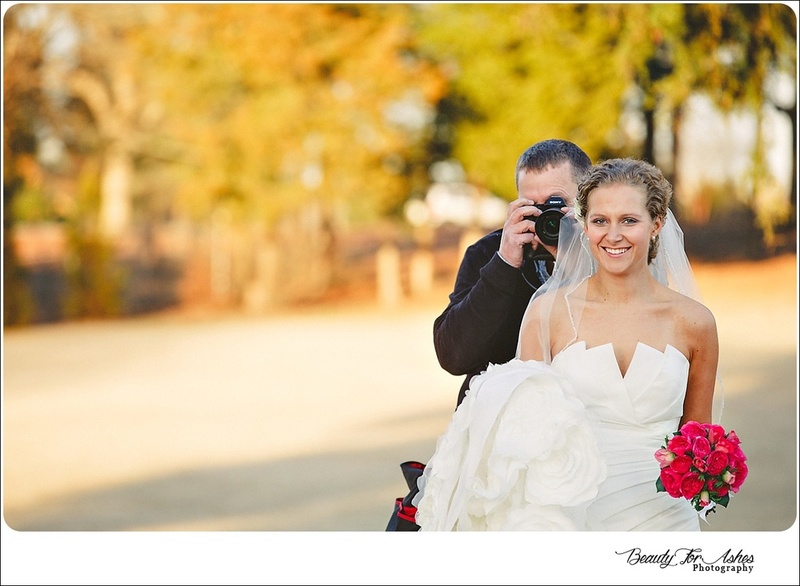 Again, photographers...don't do this! Sarah had brought her mom and grandmother to the shoot, so it was an all girls event. After 30 minutes of shooting I see a man start walking towards us in the middle of the golf course. I didn't recognize (or see) him so I started getting VERY nervous. 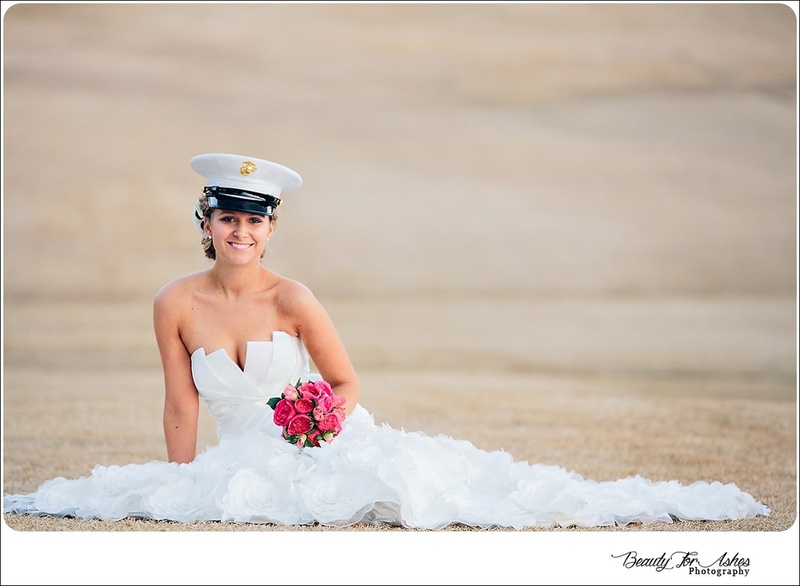 Usually when I shoot bridal sessions, we get LOTS of honks from everywhere. Its fun and exciting and no one ever bothers us. But this time I was just like, "What is wrong with this guy?! "...Finally when he got real close I put my camera down and was like, "Are you just here to look?! whats going on?". He just nodded and that creeped me out evenmore. Finally I looked around and the ladies didn't seem bothered. I looked at Sarah's mom, Pam and she said..."Oh Pranee, Thats my husband Stephen!". I nearly died!!! Im glad I didn't throw anything at him.